Local councils say that children’s health would be better protected if money raised from the soft drinks levy was given to councils to better address local priorities. In the 12 months since the levy on sugar-sweetened drinks came into force, producers are expected to have paid an estimated £250 million. The Local Government Association (LGA), which represents 370 councils in England and Wales, says funding could go towards protecting and improving children’s oral health, providing early years play equipment and activities, while also encouraging healthier eating and exercise. Currently, funding from the levy goes towards breakfast clubs and to schools to fund capital items to improve pupils' health. However the LGA believe that a greater proportion of this levy should be going to councils to spend on their local children’s health priorities, in the face of public health funding reductions of £531 million in cash terms over five years. Instead of the levy sitting outside of the public health system, it should be part of a joined-up approach with schools to tackling obesity and physical activity. 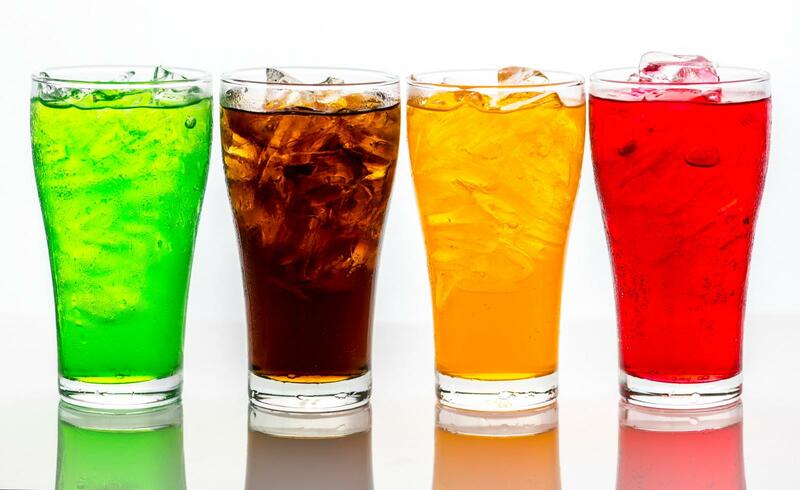 You can read Sustain's report on how the sugary drinks tax was won.